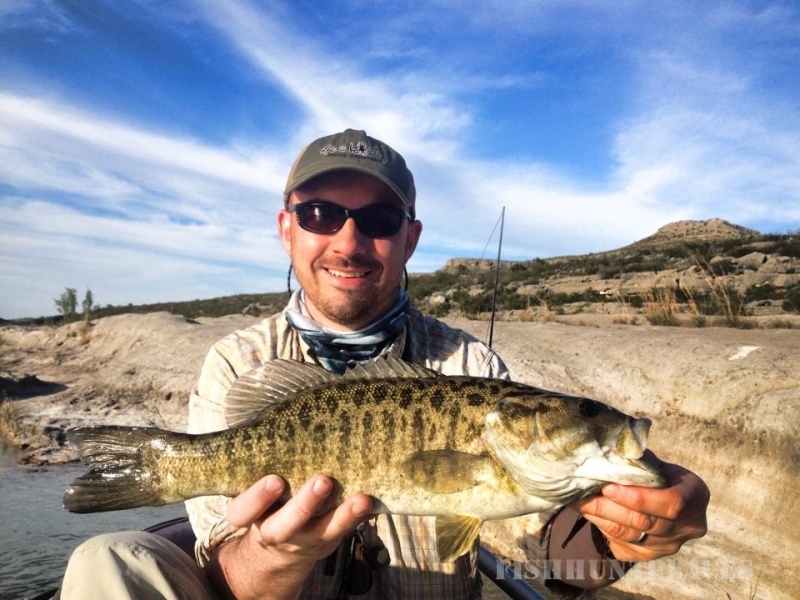 ReelFly Fishing Adventures was born from a lifelong passion for fly fishing. 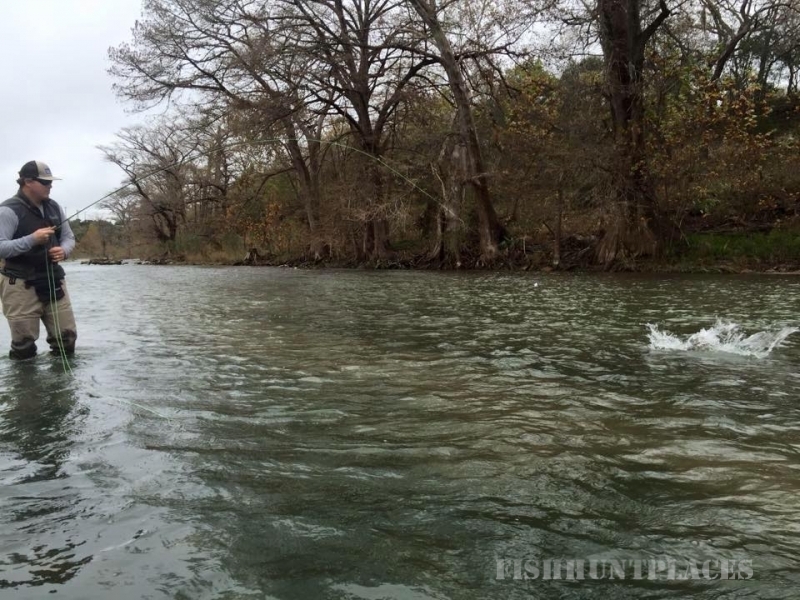 Since his early fly fishing days at the age of 8, Brent has gone on to transform his passion and personal experiences into a professional fly fishing guide service that specializes in Texas fly fishing on all waters- on the major rivers, including trout on the Guadalupe River and bass on the Devils River, as well as salt water fly fishing adventures. He and his team of fly fishing guides and staff will provide you with phenomenal fly fishing adventures and Reel Fly advice useful on any water! 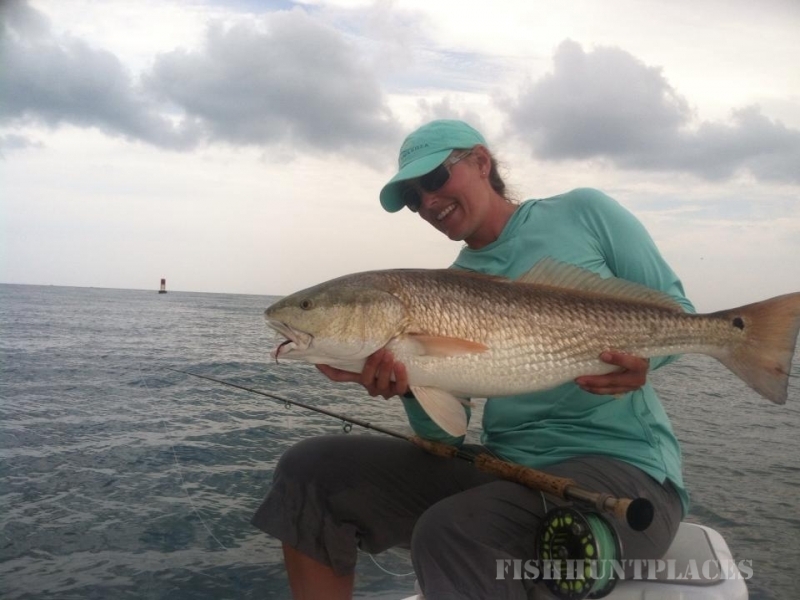 Since its inception, ReelFly Fishing Adventures has expanded its services to include Reel Fly Fishing Adventures Fly Shop. 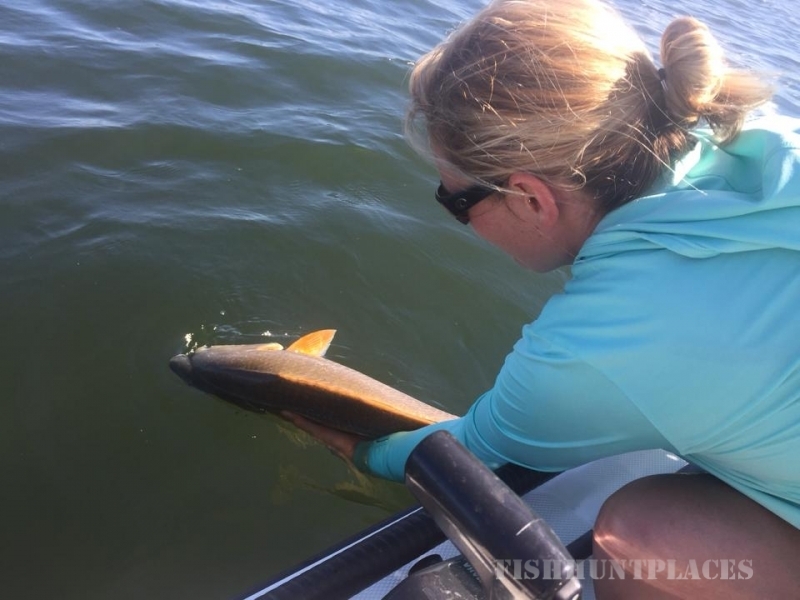 In 2011, along with his wife, Ashley Forshey, Brent has successfully created a fly fishing business that provides fly fishing enthusiasts with everything they need for successful fly fishing adventures. 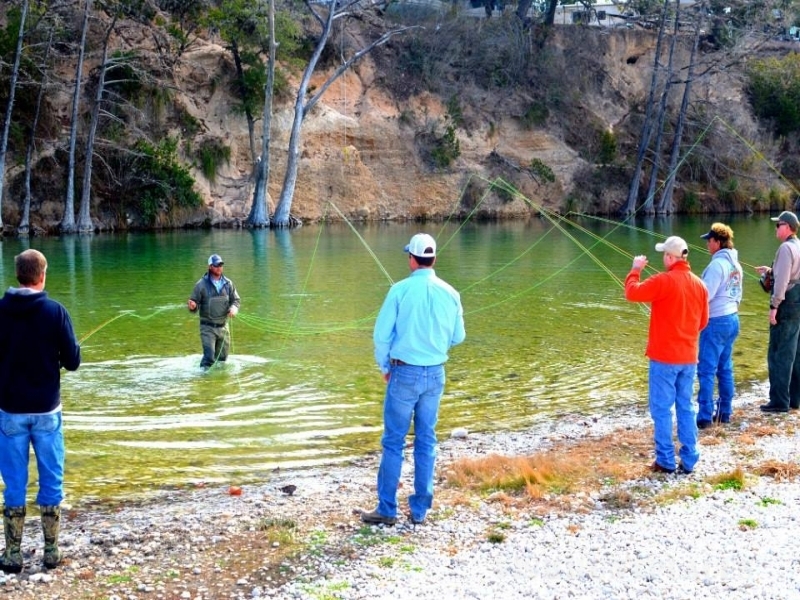 Conveniently located on River Road and FM 2673 in Canyon Lake, ReelFly Fishing Adventures is just minutes away from fly fishing waters. The pair strives to provide awesome customer service and quality products for their fellow anglers. 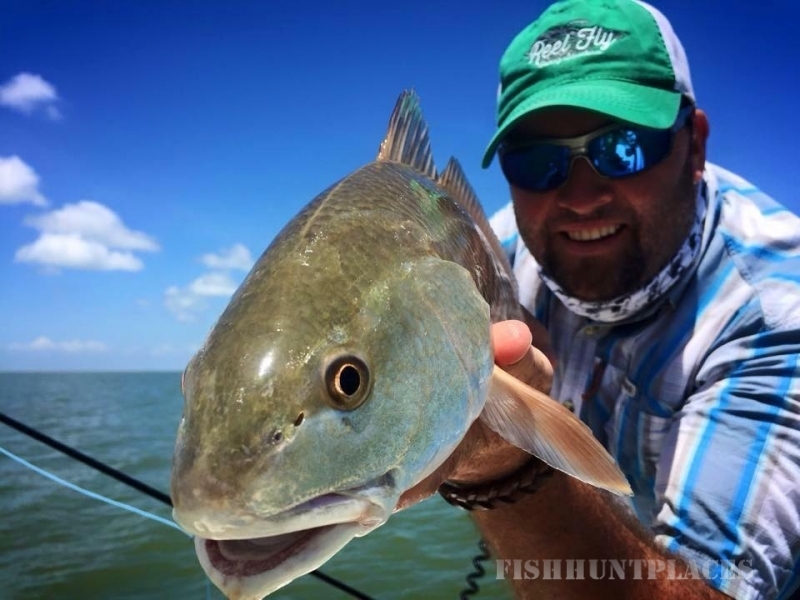 Their passion is fly fishing and as a result, the friendly staff at the the Fly Shop is up-to-speed on the current fly fishing waters of Texas to ensure that customers have the best information and experiences possible. We are dedicated to your fly fishing success. 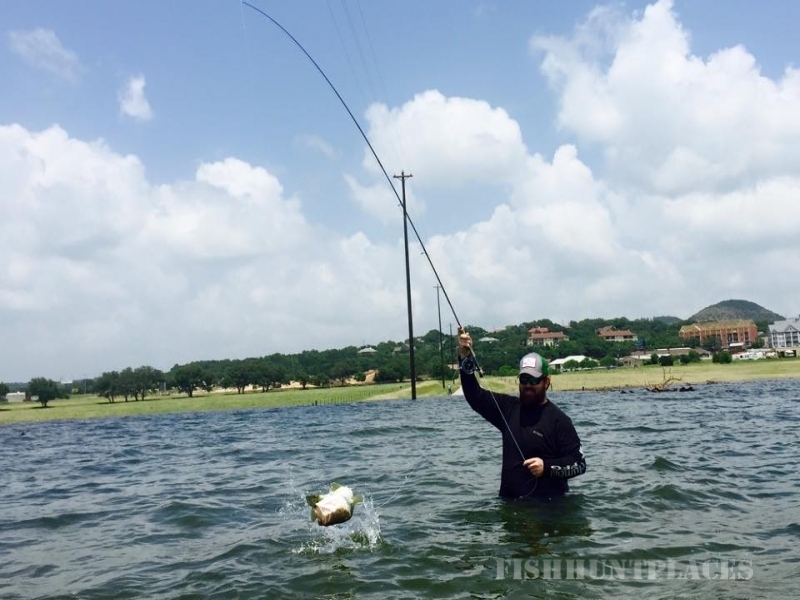 Come experience the best that Texas fly fishing has to offer and book your fly fishing adventure adventure with Reel Fly Fishing Adventures today. You’ll be glad you did.